The world is high on football fever. And why it wouldn’t be! 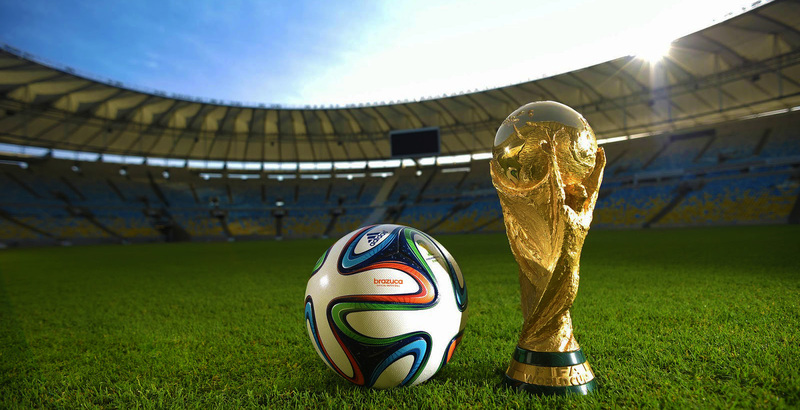 It’s the most anticipated season…it’s the FIFA World Cup season. The whole of West is under the frenzy which is quite contagious. India being a cricket-obsessed country rarely notices anything other than its favorite sport, but football definitely is an exceptional case. While it’s a bit hard to follow each and every match given the hectic schedule, I’m sure each one of you must be having that one favorite team for which you are rooting this FIFA. And while the world still needs to find its Paul, the octopus for this year, a random guess would have narrowed down the prospective winners to these five teams. 1. Spain: Ok. I know the team is out of the World Cup already! 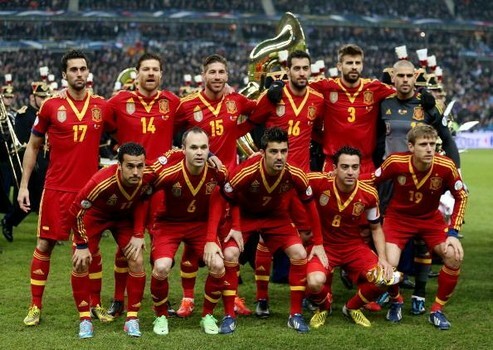 But Spain came with the same old team that got all those titles and also won the last World Cup. Sadly, the tiki-taka effect was a flop show this time. 2. Germany: The recent matches saw Klose, one of the finest players of Germany, scoring the record goal as equal to Ronaldo’s. 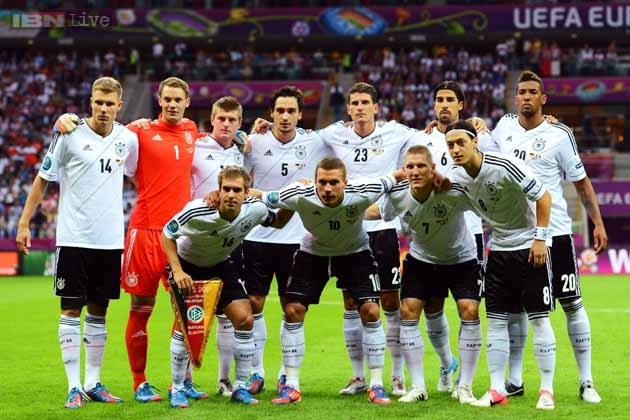 With all three wins till now, Germany has indeed a strong chance to break its 3rd place curse. 3. Portugal: Just the fact that Cristiano Ronaldo is in Portugal makes it one of the strongest teams in this World Cup. And the fact that it’s the team that has been seen scoring from more corners than any other finalists again proves the previous point. 4. Argentina: Messi…Messi. The popularity that Messi enjoys is prolific. 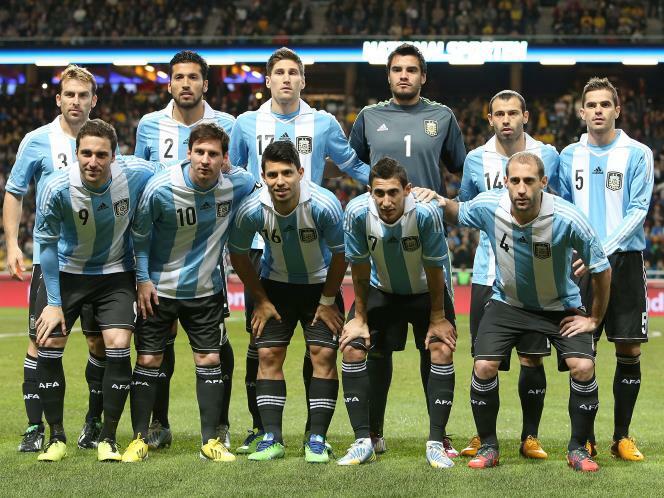 With this football phenomenon and an added strength of attacking talent at hand, Argentina is definitely on the right track to launch an assault. 5. Brazil: Noted for their defense than their attack, Brazil rarely allows anybody to come close to the goal. The kind of performance that Brazil showed, they are expected to reach the knock-out stages with no trouble. Well, these are the five teams that I think have the strongest chance to make it in this World Cup. While they make their way to the finals, I’d really like to know your favorite team. Do share.